Fastlane is an international car shipping company based in the UK, with a loading bays in Sheerness port in Kent. Fastlane are able to assist you with shipping your vehicle from Kent UK to Walvis Bay port in Namibia. Fastlane offer three different ways of shipping . Fastlane offer three different ways of shipping . Roll-on/roll-off (RORO) Vessels carry goods such as Cars, Trucks, lorries, and Trailers to Namibia. 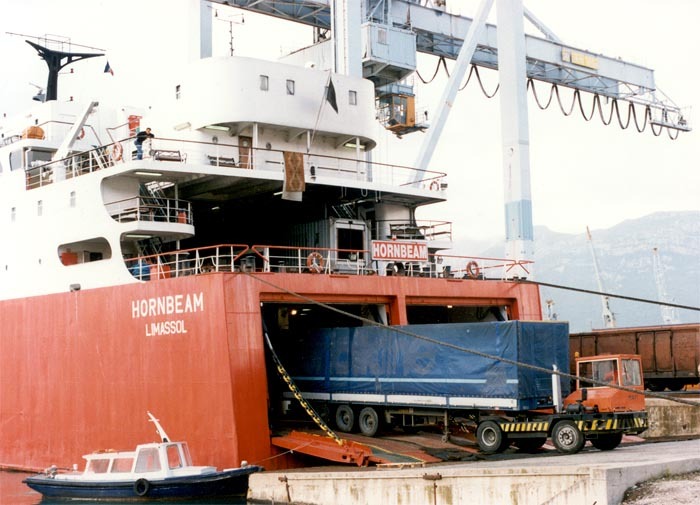 The vehicle is simply driven onto the vessel for loading and off the vessel on arrival in Namibia. Hence the term Roll on/roll off, or RORO as it is commonly known. 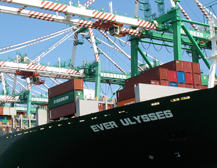 This mode of shipping is faster compared to containers in terms of loading and unloading time. Using this Method, the vehicle is driven into the lower decks of large Ro-Ro ships and is thereofore cheaper than the container method of shipping. This service is currently available to Walvis bay port in Namibia. For those clients wishing to ship their vehicles to Namibia in a private container, this can be arranged. 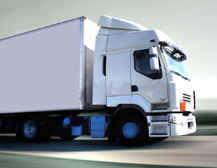 Fastlane will authorise shipment in an exclusive 20 foot container with comfortable room for only your vehicle. Therefore, access to your automobile and container is under your sole control. 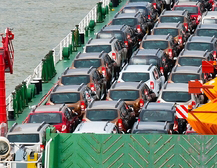 You may be required to deliver the vehicle to the port of Sheerness for loading by our agents. After that, a professional car loader will secure your car into the container for safe transit. Please note that Fastlane now offer a collection/delivery service within uk for those with busy schedules. When the container reaches arrives in Namibia you will be advised to come and open the container and collect your vehicle. Due to the element of safety involved in this method of shipping, it is understandable that it is slightly more expensive since you are paying for the whole container. However, you will have the knowledge that your vehicle will reach its destination in the same state as it was when it left the UK. A more affordable way of shipping cars is to ship it in a 40 foot container. This system loads up to 2 cars into a single container. In the remaining part of the container other items can be loaded. The price one pays will entirely depend on the size of the car and how much space it takes in the container. Kindly note that sometimes it may not be possible to ship your vehicle using this method because Fastlane may not always guarantee that there will be someone to pair you up with.